What is your artistic vision? The way you see the world is completely different than everyone else. And how incredible is that? As creative individuals, we have this great capacity to grow and heal through our art. This podcast celebrates the triumphs we as artists create, and I cannot think of a better person to celebrate with than today’s guest. Tracey Clark is a photographer, first and foremost, but in reality, she is so much more than that! 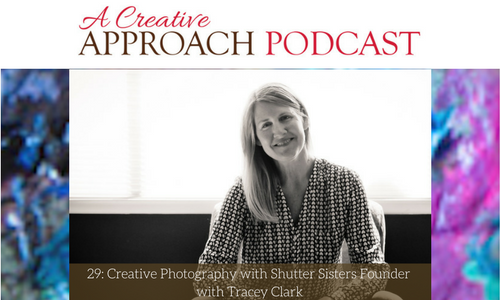 Tracey is an author, teacher, speaker, and founder of Shutter Sisters. I first learned about Tracey through her classes, but then soon discovered Shutter Sisters and was immediately on board with all that she does. Tracey lives and breathes the small moments of her life that she captures in so many fun ways. Whether you are a mom, a creative, or someone looking to add a little love to their life, you have a lot to learn from Tracey! Tracey is all about creating safe spaces through her classes and with Shutter Sisters so that artists feel encouraged and empowered to share their vision. She challenges the idea that some people are not creative. Creative expression is more than photography and paintings. Listen today to hear us chat about what energizes Tracey, from her projects, her life’s story, and how photography is changing lives. All about Tracey’s diverse interests that go beyond photography. Hear about Tracey’s teaching history and philosophy. 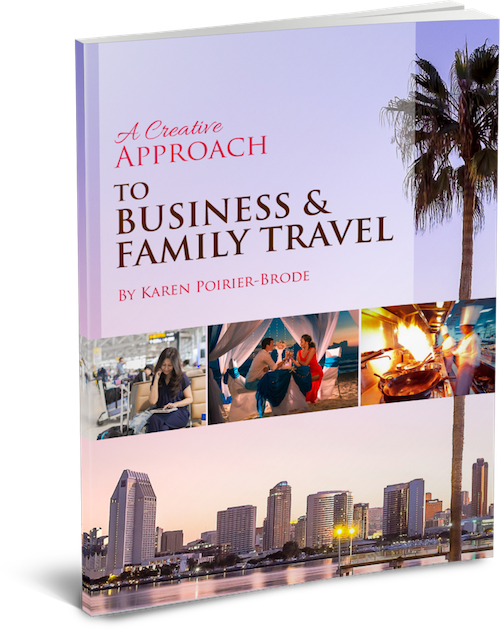 Tracey loves to share with people how to see the world a little differently. Photography is accessible to everyone. Phones or DSLR? Tracey makes a case for both! Learning the artists skills are essential for boosting photography. Every artist has their own vision and perspective. Comparison is the worst killer of creativity. Shutter Sisters was a way for artists to share photography free from comparison. The work we make to please ourselves are some of the best expression of our artistic vision. Tracey’s dad had a camera around, so that meant she had so many family moments captured and saved. Motherhood and photography can go hand in hand. Hindsight is important for Tracey’s work. Join in the community events to push creativity. An exciting announcement is coming in 2018.